With Tap Inspect you can add pre-filled item values into your templates so you no longer have to fill out the same information in every report. Here is the step-by-step process on how to do this so you can save a lot of time when completing future reports. 1. 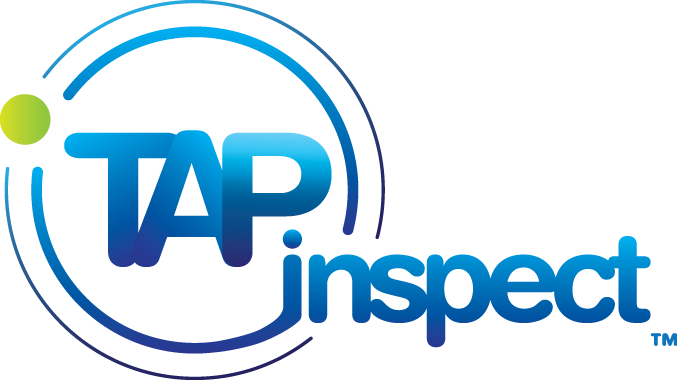 Open Tap Inspect and click on "New Inspection" and open the template that you want to create a sample report with. 2. You can then fill out the information that you add to all or most of your reports such as Job information items, and under "Perform Inspection", different sections with checklist items, signatures, etc. 3. Once you are finished filling out the information that you want to use on your reports, under the "Perform Inspection" tab, click on "Edit/Edit Fields" at the top right of your screen. 4. Click on "Report Options" and scroll to the bottom where it says "Save As A Template". 5. Click on "Save As A Template" and then "Overwrite This Template". 6. You will then see a box appear saying "Keep Values?" and this is where you want to click "Yes". By clicking on "Yes", every time you open this template to start a new inspection, these items will be pre-selected and you no longer have to fill in the items every time. 7. It will then Save successfully and you now have a template made where your items are pre-selected for future reports. 8. If you have other templates that you use for different types of inspections, you can complete steps 1-7 again and save pre-filled information for those templates as well.